I recently discovered a wonderful gift idea and a great way to "shop" for books! 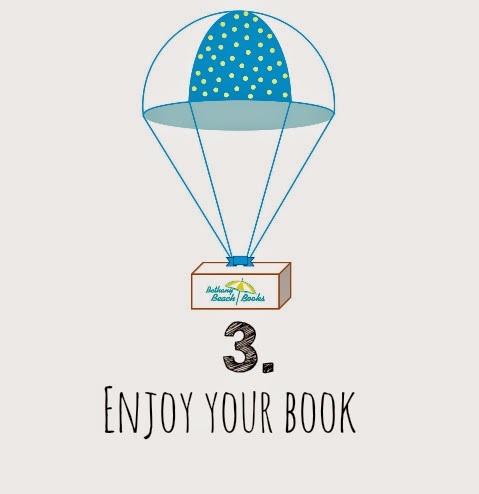 It's called The Book Drop and it's a terrific subscription box service offered by Bethany Beach Books, an independent bookstore on the beach in Bethany Beach, Delaware, for over 25 years! The Book Drop is a brand new subscription box service that provides subscribers with a hand-chosen book once a month. The Book Drop makes life easier for book lovers! Let's face it, it can be difficult for many of us to pick out one really good book each month when there are so many options. The Book Drop helps with that. 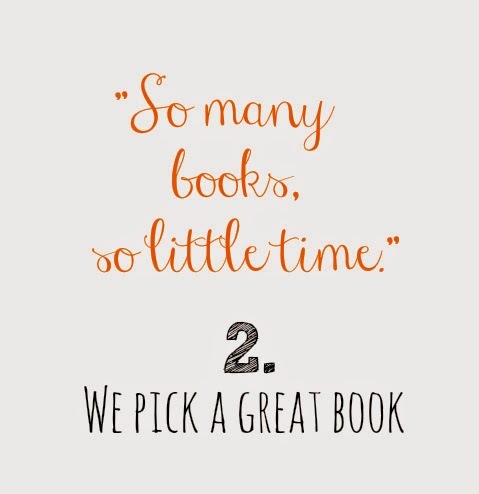 Each month an employee at Bethany Beach Books will pick one of their favorite new reads that you may not have discovered otherwise. They personally mail the book to you and it arrives on your doorstep packed in a cute little box. All you have to do is read it! It's so easy to get started! First you pick the books that are most suited to your taste.There are four different subscription offerings you can choose from, so the books are customized to you. Pick from The Jane (Contemporary + Historical Fiction, with a sprinkling of Literary Fiction books. All paperback. ), The Ernest (Thriller + Action novels, with a sprinkling of Non-Fiction books. All paperback. ), Children 8-12 (Our favorite paperback books perfect for children ages 8-12. ), and Young Adult (Paperback books appropriate for readers with a maturity level of age 14-15.) 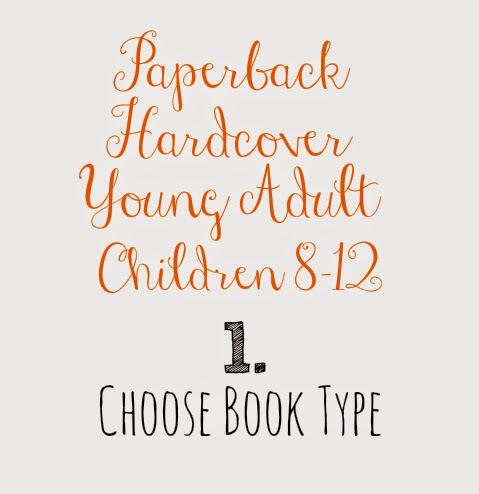 For the Children 8-12 and Young Adult options, there are additional questions to best customize to the reader's tastes. Then, you select the term. There are month-to-month options, a three month prepay option, a six month prepay option, and a twelve month prepay option. The six and twelve month options do offer a discount, and all four options offer free shipping. Finally, you enter the recipient's address (that can be you!) and your payment information. That's all -- it's really that simple! I was so excited to find a package from The Book Drop on my front steps, and I was even more excited to find out what was inside. Who doesn't love a surprise book? I chose The Jane package and received a copy of SECRETS OF THE LIGHTHOUSE by Santa Montefiore, a book I didn't have; and quite honestly, one I wasn't familiar with! I absolutely love this concept of The Book Drop, and I truly appreciate what the folks at Bethany Beach Books are trying to do. "We started this subscription box in the hopes of reaching out to people who believe they don't have any time to read by making it easier for them to be in contact with books. We are also hoping to introduce readers to debut authors and fantastic books they may not have discovered otherwise. Basically, we sadly understand that not everyone has an independent bookstore in their neighborhood, so we are doing our best to bring the independent bookstore to them." Their mission is to spread the love of reading by exposing people to really amazing books. How great is that? This would make a great gift for my mother! I think she'd like The Jane package as well.